A native of China, apparently an occasional escape in moist weedy areas; first collected in 1992 by W. W. Brodowicz in Wayne Co. where apparently naturalized on a pond shore. 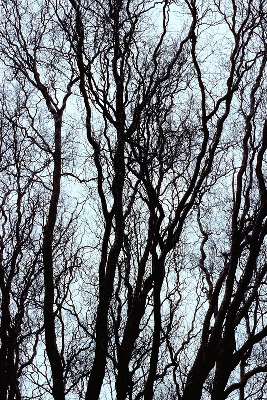 All collections are of the cultivar “Tortuosa,” the Corkscrew Willow, with contorted branches. MICHIGAN FLORA ONLINE. A. A. Reznicek, E. G. Voss, & B. S. Walters. February 2011. University of Michigan. Web. 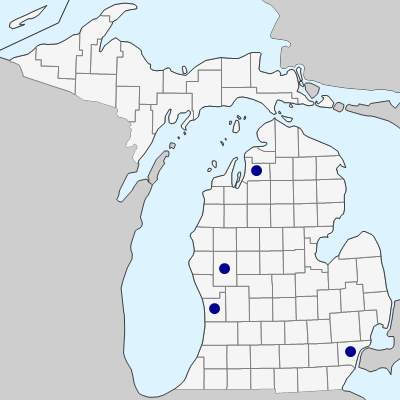 April 24, 2019. https://michiganflora.net/species.aspx?id=2631.